The author Mario Sesti makes a journey through the mistery, the human and artistic mistery of one of the largest italian writers. At the end of the journey, between climbs and descents, what matters is that it is once more necessary to read the works of Gadda to fall into the vertigo of his writing fully twentieth-century and extraordinarily vital. 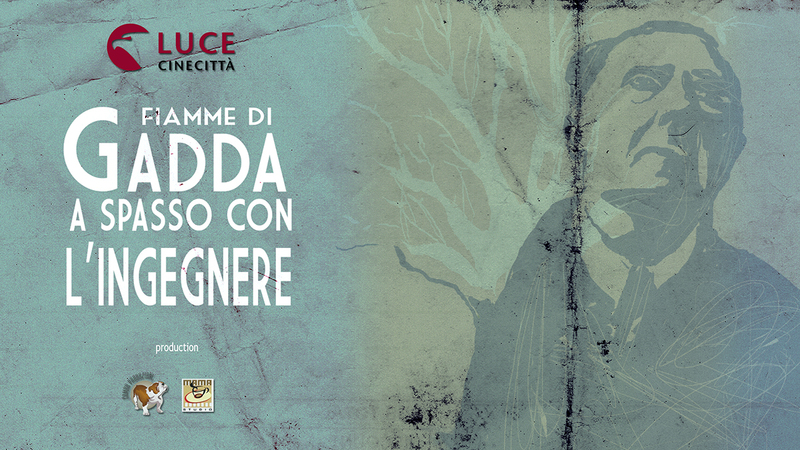 A biographical film on Gadda, author of a work that is one of the most original, exterminated and multifaceted linguistic laboratories of modern literature.